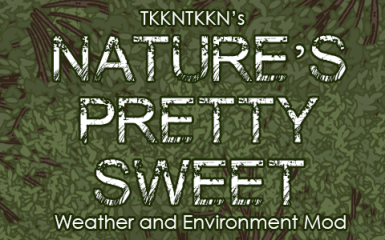 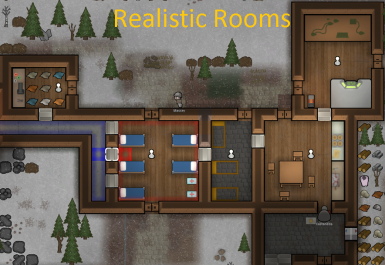 This Mod will add various new Objects, Furnitures other usefull things. 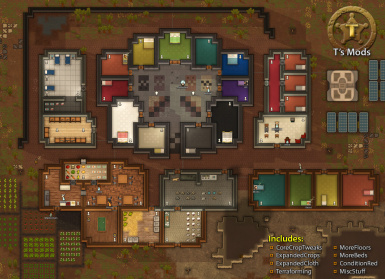 This is my first mod ever for any game. 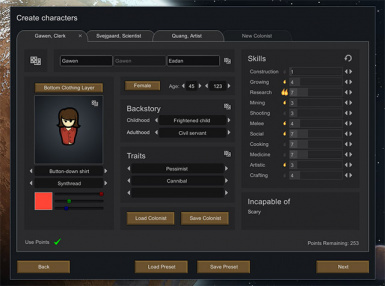 Terraforming mod, allowing to build/terraform tiles. 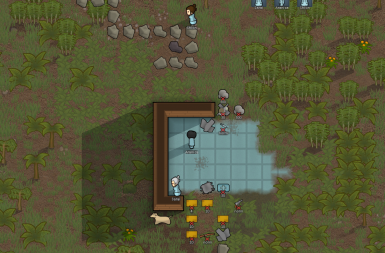 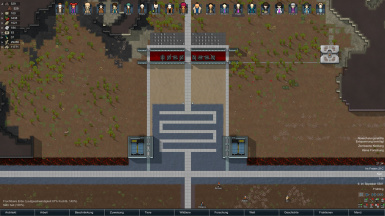 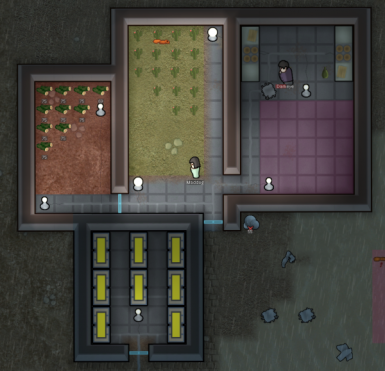 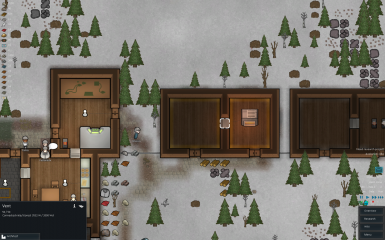 Plasteel Flooring Mod</name> Author: Nettlerise Target Rimworld Version: Alpha 0.18.1700 Mod Version: V1.0.0 Description: This mod will add the buildable structure: Plasteel Floor.